Since being away from home for (almost) 3 months I have started to miss certain comforts. The last SALTer who was living with the Pennels brought them Tim Hortons mugs... whenever I need a little lovin' from home I ALWAYS grab this mug... it's one of my comforts. 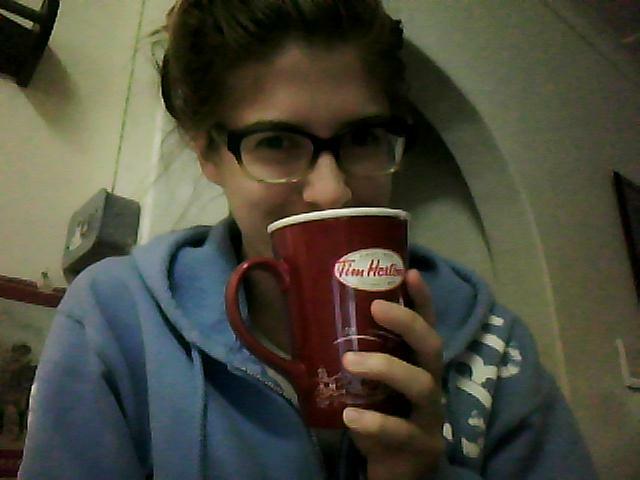 Just want you to know that when we are missing you we will grab our same Tim Horton's mug too! "love you more than life itself!"